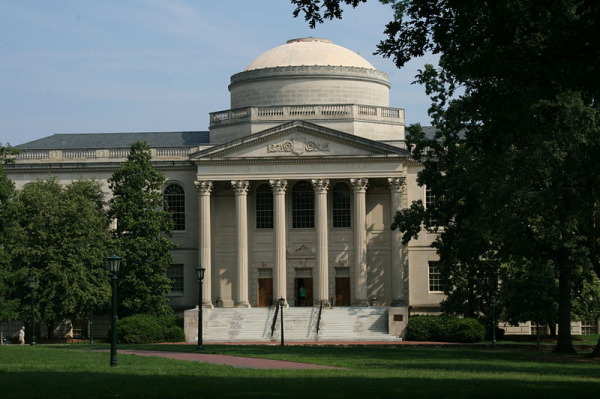 The U.S. News and World Report ranked the University of North Carolina at Chapel Hill number one in primary care for the first time, according to The Daily Tar Heel. The prestigious distinction signals the University of North Carolina at Chapel Hill’s commitment to quality care when it comes to North Carolina patients. 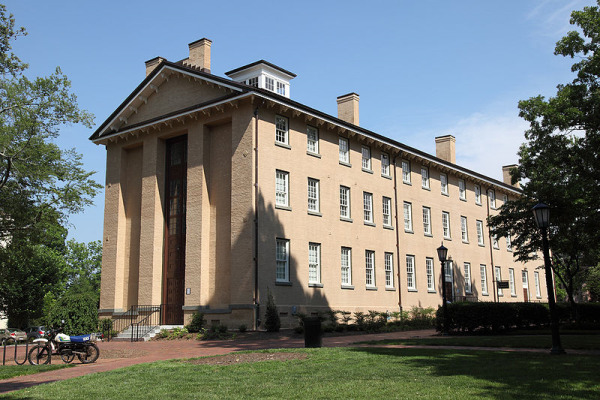 Since the ranking incorporates the opinions of the school’s peers, it’s evident that a number of schools across the United States recognize UNC-Chapel Hill’s strength in medicine. 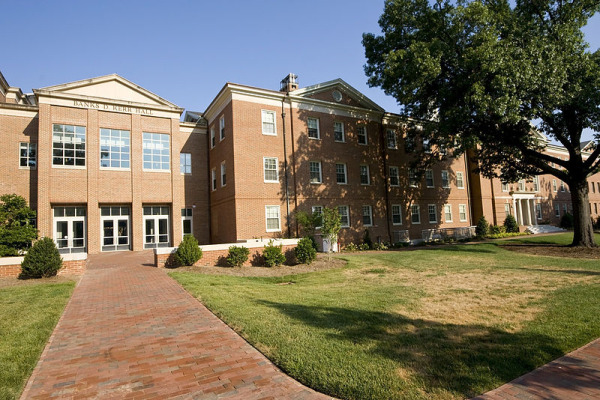 The university's medical school, which enrolls 782 students, was also ranked second in family medicine, fifth in rural medicine, ninth in AIDS research and treatment and 22nd in general research. North Carolina appears to have a rich life science sales market when taking into account recent life science funding statistics. North Carolina Biotechnology Center in particular gave $2.9 million in loans and grants to life science companies and researchers during this second fiscal quarter. 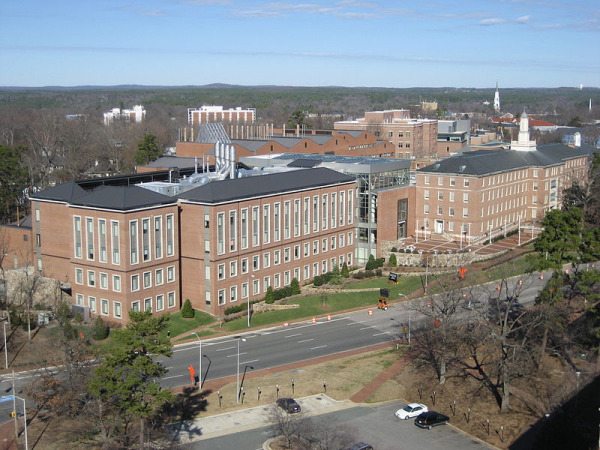 North Carolina Biotechnology Center has been funding life science researchers and startups since 1984, helping to make North Carolina the third largest biotechnology cluster in the United States. Ten different programs received awards based on entrepreneurship, technology and education. North Carolina now hosts over 500 life science companies and 58,000 employees who earn an average salary greater than $78,000. Research scientists at the University of North Carolina at Chapel Hill have discovered a “spray-on skin” treatment that speeds up recovery in wounds that don’t heal well on their own. The findings, published in the Lancet, showed that ulcers treated with the spray healed better than ulcers treated in other ways. According to WRAL.com, between one and two million Americans have a vein disease where leg wounds have difficulty healing. People with such wounds are at risk for infections and even amputation.